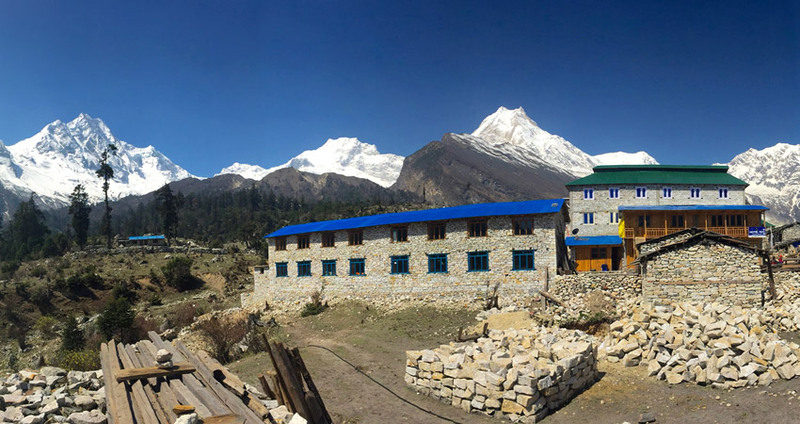 Nepal Trekking, Plan now for a trekking adventure on a classic Himalaya trek such as the Everest base camp trek, the Annapurna Base Camp or the Langtang Ganja la Pass Trek. 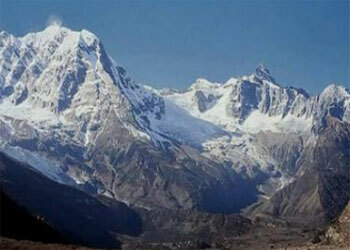 Himalayas have world’s most recognizable and stunningly beautiful peaks. Each day is defined by ascending historic and formidable mountain passes. There’s nothing like it. 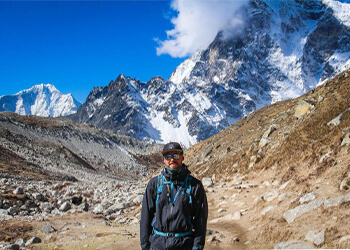 Nepal trekking is consider one of the best trek destination in the world.Nepal is a multilingual, multi-ethnic and multi-cultural country with three geographical regions i.e. Hilly region, Himalaya region, and Terai region. 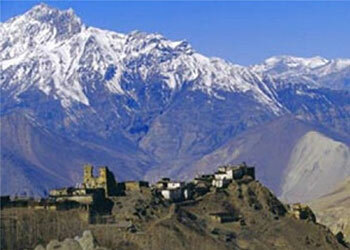 It is rich in natural beauty, ancient culture and tradition, unbelievable panorama and so on. 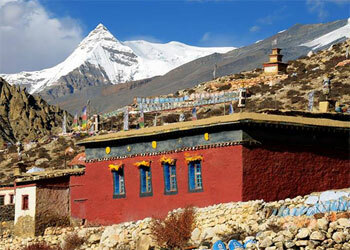 The long and huge rivers, biggest lakes, mountains above and underneath the height of 8000 meters, moderate weather as well as many religious and ancient heritage, are what makes Nepal one the attractive vacation spot for people from around the world. The most remarkable component of Nepal is its people with the different cast. The different festivals and tradition of people from different groups make Nepal so special than other countries in the world. 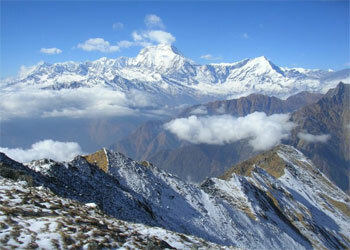 Nepal is appropriate for trekking because the climate is neither cold nor hot. 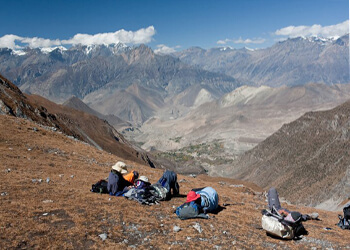 You may trek to exclusive places in keeping with the climatic conditions. 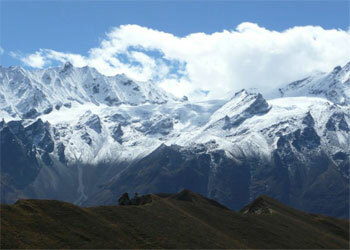 Many of the mountains lie in Nepal. 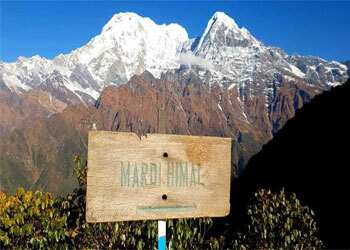 Out of 10 highest peaks, 8 peaks are situated here. Not only mountains but also the lakes, rivers, forests with different animals and birds are found. 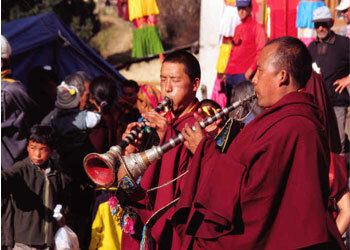 Nepal is rich in terms of social, cultural and spiritual phenomena. The country with the particular mixture of Hindu and Buddhists. The birthplace of Buddha i.e. Lumbini is located here. 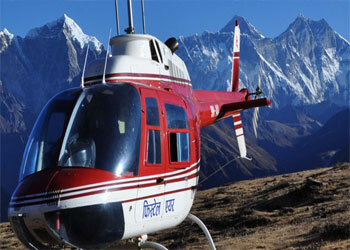 Nepal Trekking and trip propose gigantic landscape for venture lovers who are evermore as trekker around Nepal Himalayas. 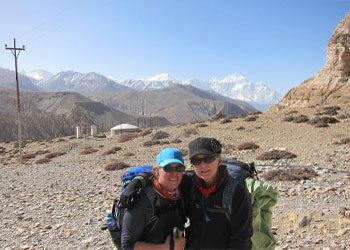 Nepal Trekking expedition offers to walk around, a floor of yaks and yetis, Stupas and legendary Sherpa. 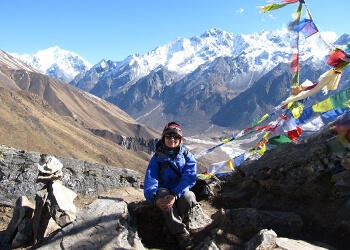 The most outstanding celebration escapade trekking in Nepal and travelers target with the remarkable countryside, the summit of the best mountains at the globe, snow white Himalaya passes glaciers and ice falls, superlative Himalaya landscapes and far-flung framework. 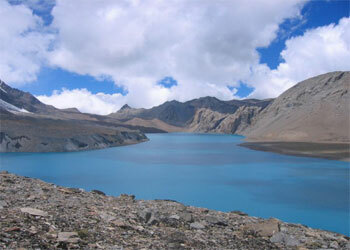 Nepal Trekking gives you the lifetime experience of natural beauty. Anyone with an average degree of fitness and the spirit of adventure will enjoy the thrill of trekking in Nepal except some high altitudes. One can walk along the trails, which are easy to follow and have been used by the local inhabitants for centuries or also you can explore less used tracks as a discovery. 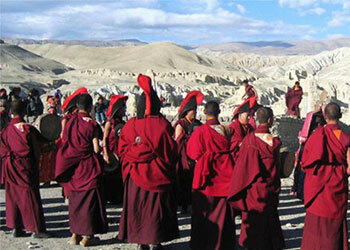 You will get a chance to witness the social and cultural side of Nepal. Even the people in Nepal are kind-hearted and friendly. It is easy and quick to learn about things in a friendly environment. “Above the Himalaya Pvt. 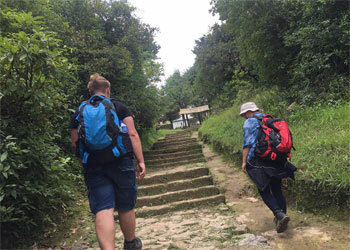 Ltd” is proud to share our country, its nature & century-old cultures, and many years of experience in this field with you and give you an excellent opportunity to explore our beautiful Nepal. Exploring the exotic variety of culture and scenery is what brings people repeatedly back to Nepal. We are providing the services to the customer since 2007 and further. 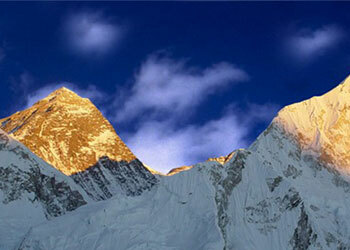 We welcome you to join our professional team for the best trekking adventure in Nepal.